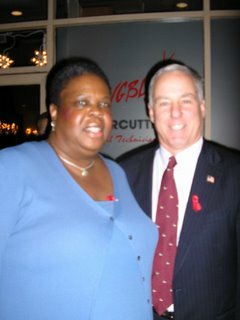 Working for strong schools, safe streets and smart development in my local community as well as the state of Maryland and America. 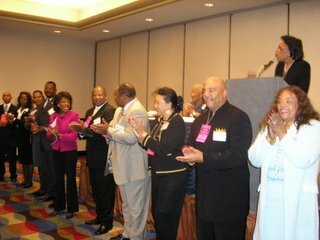 One person can make a difference! 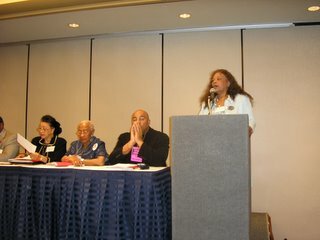 December 1st thru 3rd I represented Maryland at the Democratic National Committee fall/winter meeting in Phoenix, AZ. It was a great time to discuss issues with individuals from across the country. 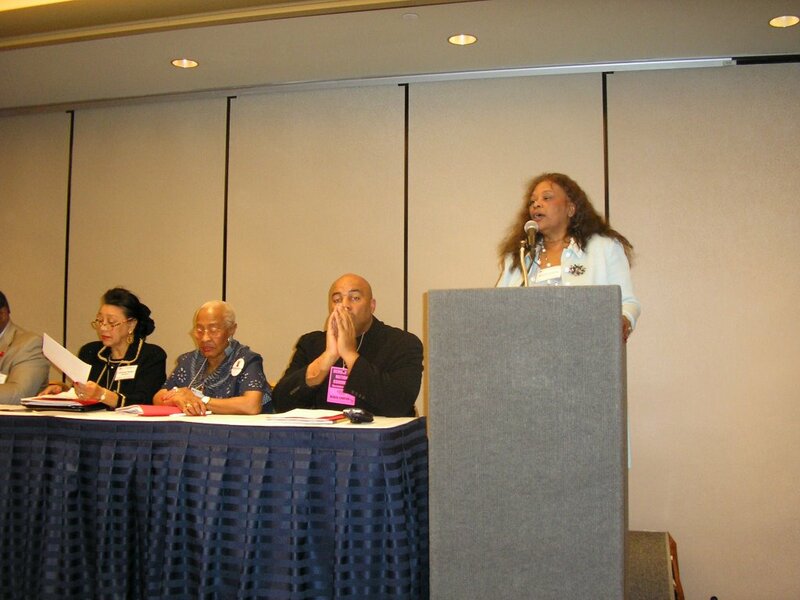 I am a member of the Women's Caucus and the Black Caucus. 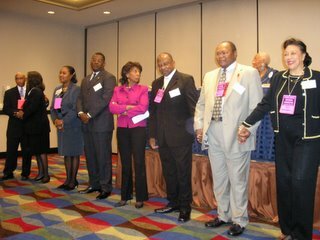 I was on the Black Caucus "Unity Slate" and I now serve as the Parliamentarian of the Black Caucus. 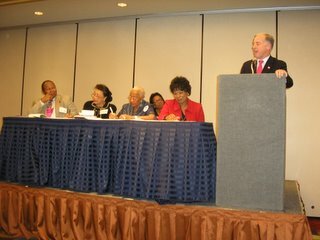 The goal of all of this is to make sure that the platform and policies of the Democratic Party reflect Prince Georgians, Marylanders, Women, and African-Americans. Now is the time to Get Ready for 2016!